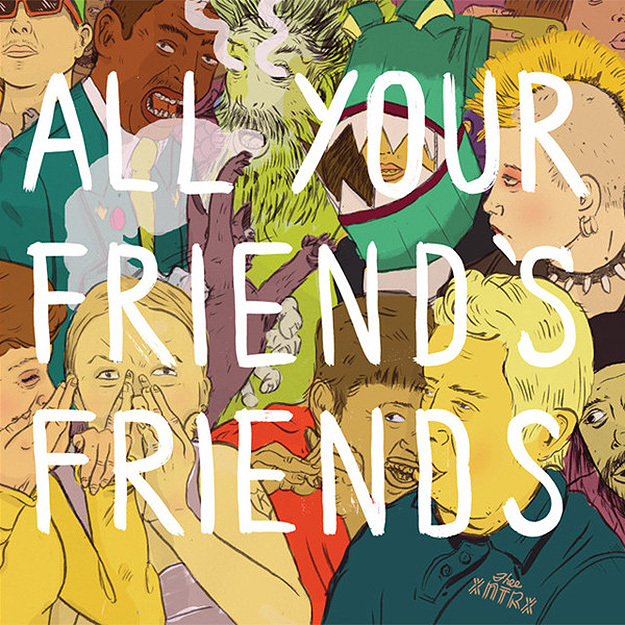 In June of 2012, Seattle label Members Only got behind an unlikely project. Barfly and Graves33’s Wolf Hotel EP. A five song CD release accompanying a 32 page hand crafted hardback storybook which was penned, illustrated and bound by Barfly. 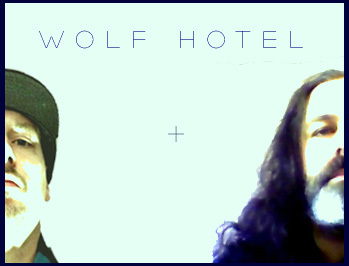 The limited release was initially offered only at Wolf Hotel shows. 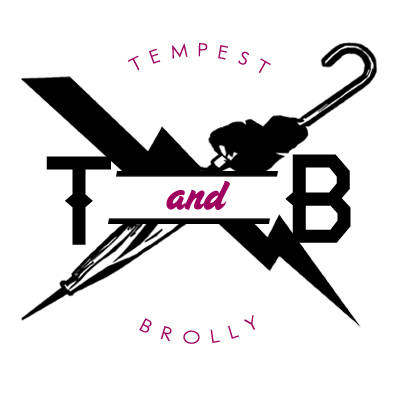 It is finally available online exclusively at Tempest & Brolly. You can order your copy in our store while supplies last.